Join us for a workshop: We're making deli food in Bloemfontein! JY LEES NOU Join us for a workshop: We're making deli food in Bloemfontein! Have an adventure in Zambia & Malawi! Book your spot now for a Platteland workshop! 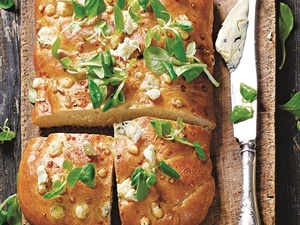 We’ll be making bread and cheese ... and will also learn to brine and pickle meat and veg. Ask anyone who has attended one of Platteland’s popular workshops: You’ll learn a new skill, get to know great people, talk the hind leg off a donkey, and then go home with a mountain of knowledge, the fruits of your labours and a bagful of gifts. Let Marcelle Botha of the Demo Den Cookery School in Bloemfontein show you how to make fantastic deli fare. First she’ll demonstrate how to make pastrami and biltong, and then move on to pickling vegetables such as artichokes from a can. You’ll also learn how to mix, knead and bake black pumpernickel-style rye bread. The price includes the workshop, recipe book and all the ingredients, as well as coffee, tea and pastries at registration, and lunch with a glass of wine or juice. What will you take home? A selection* of the products you make on the course and a goodie bag containing gifts worth R1000. What should you take along? A cooler for the food you’ll take home. 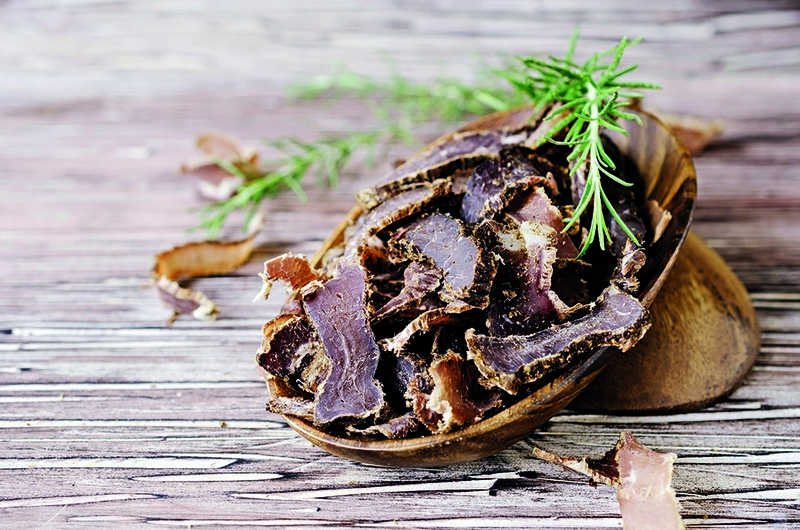 *Those attending the brining and pickling workshop will receive a packet containing 50g of biltong and 70g-80g of pastrami, which Marcelle will make in advance, and a small black rye loaf and a jar of pickles. 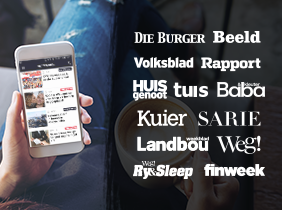 Send an e-mail to Donvé Myburgh at donve.myburgh@media24.com or phone her on 021 443 9830. Keep in mind, we only have room for 24 people in Bloemfontein. The first readers who book and pay will get to come learn and socialise with us. Platteland workshops: Bread, cheese and we’ll also make deli food! Kamp jy in die winter?